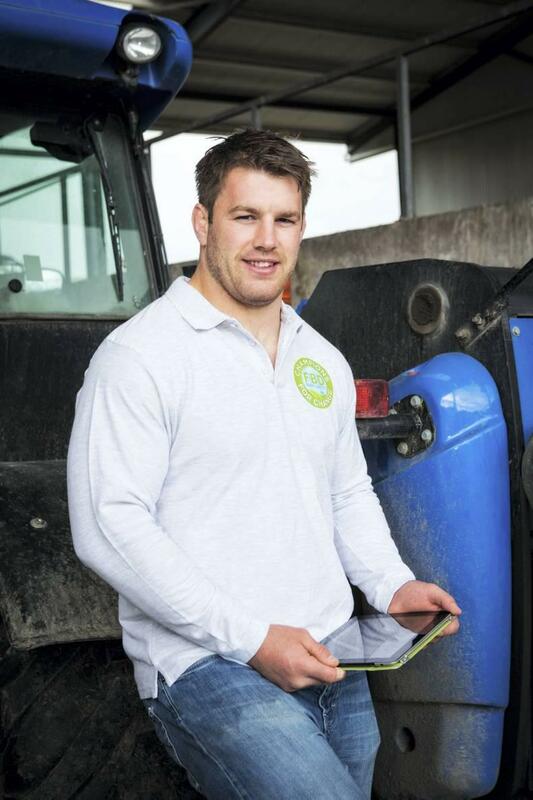 Following from accidents in his local community and a near miss experience, Ireland international rugby star and farmer Seán O’Brien becomes one of FBD's Champion for Change. Seán O'Brien has become one of FBD's Champions for Change, urging farmers around the country to stay vigilant and safe in a determined effort to tackle farm fatalities, injuries and accidents. Champions for Change is a major national farm safety initiative sponsored by FBD, which is aimed at targeting an immediate reduction in farm related deaths. 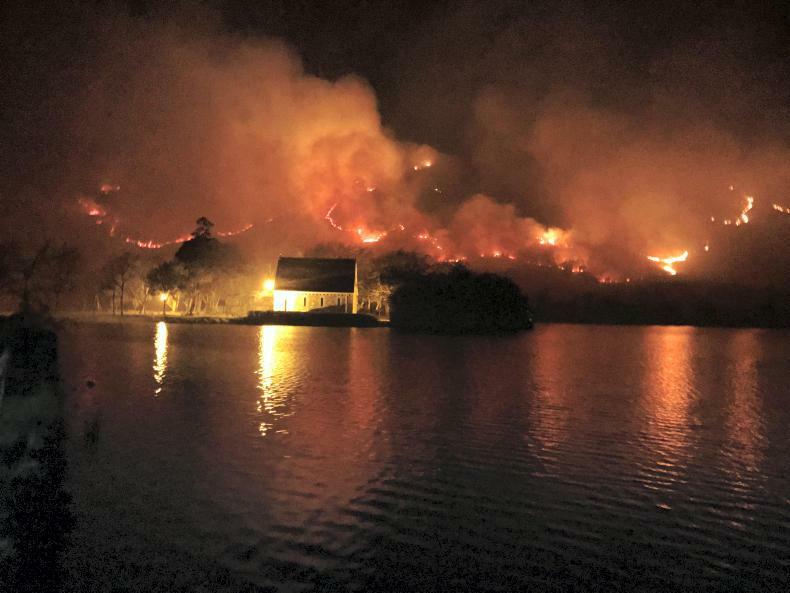 Some 30 people, including five children, died in the farming sector last year. The campaign works by using digital technology to create a nationwide community of interest, discussion and support around the issues involved. Rugby star Seán O’Brien will front the FBD Champions for Change campaign in a series of online TV, print and digital advertisements designed to promote participation. 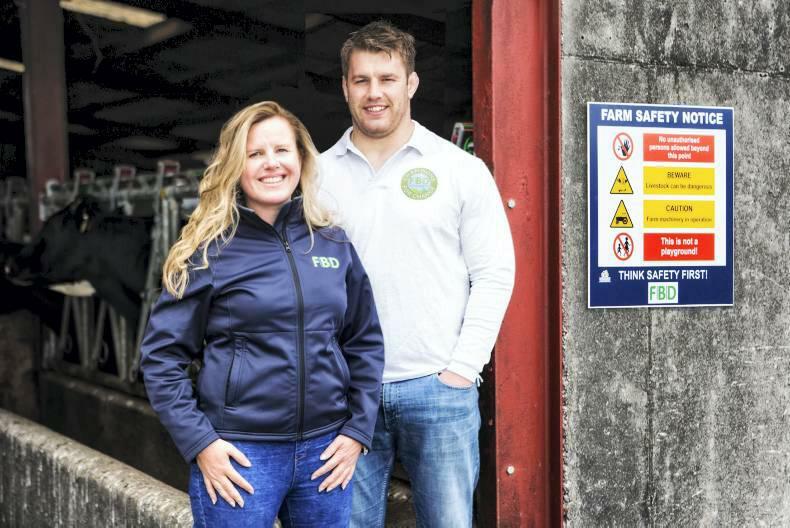 At the launch, the rugby star revealed that, as well accidents occurring in his local community, he too has experienced a near-miss on his family farm when his father had an accident during calving time and luckily survived the experience. It was the potentially devastating outcome of this incident, which was avoided, and his wish to make people actively aware of farm safety issues that led O'Brien to join Champions for Change. Michael Berkery, FBD Chairman said, “Farmers everywhere can join with Seán O’Brien to prevent accidents and hopefully save lives by joining the Champions for Change programme. Changing our usual way of doing things can be challenging but because farming is a tough and demanding occupation with plenty of workplace hazards, it’s time to stop taking risks and prevent any unnecessary heartache." 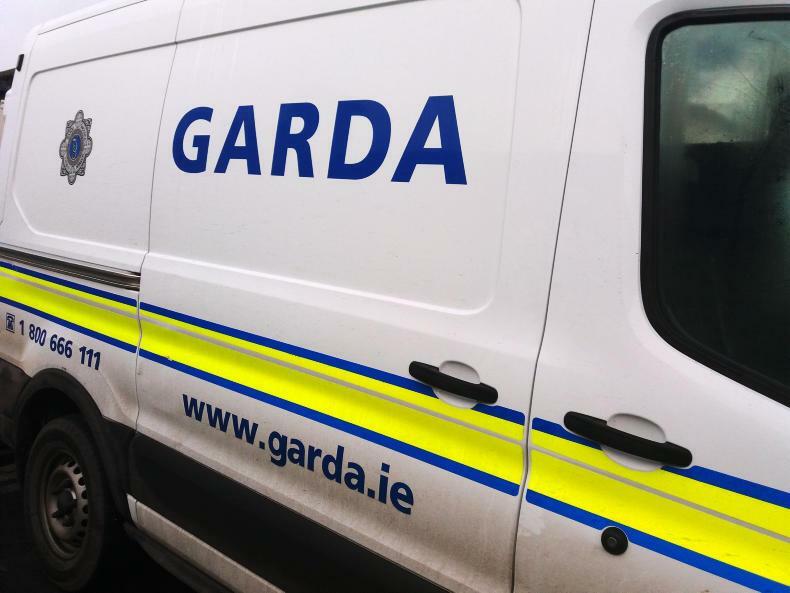 Figures from the Health & Safety Authority show that (across all industry sectors) 55 people were killed in work-related accidents in 2014, the highest rate of fatalities since 2008. Fatalities in the Agriculture sector increased by 87% in 2014, with 30 people (including 5 children) killed compared to 16 in 2013. 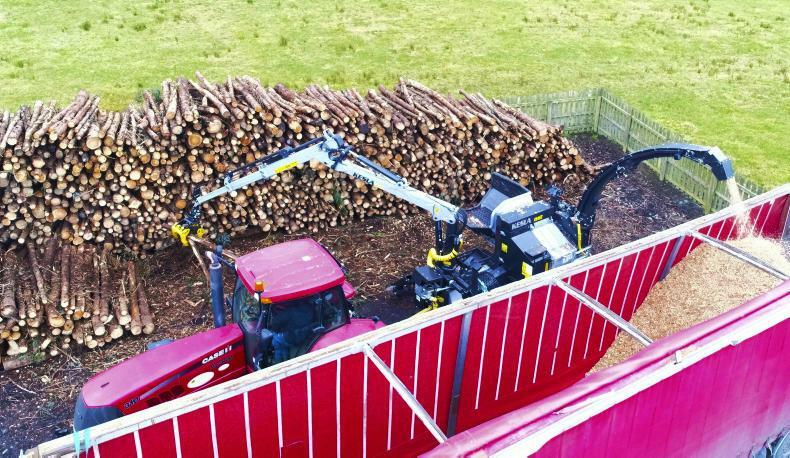 For the fifth year running the Agriculture sector recorded the highest number of fatalities, representing over half of all work related deaths in 2014. More than 2,500 serious accidents occur on Irish farms each year.